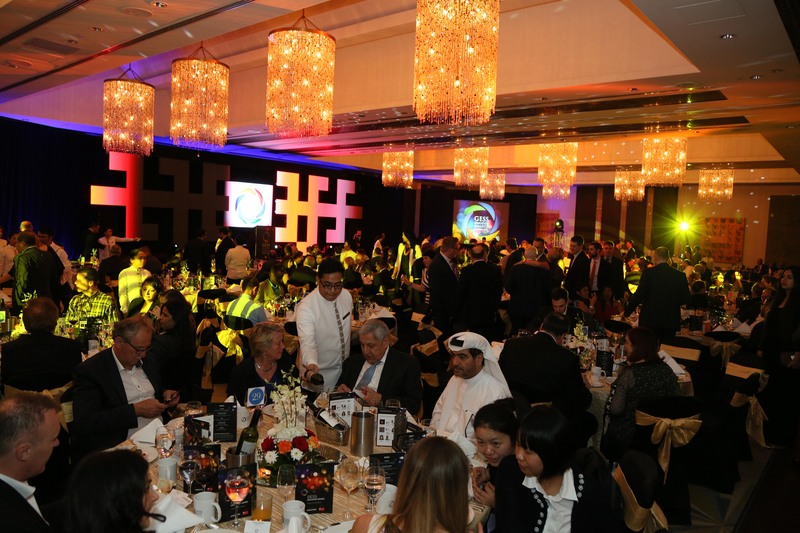 We invite you to attend the GESS Education Awards gala dinner on the 27th February 2019, a night to celebrate the very best in education worldwide. The evening will feature welcome drinks reception, entertainment and 3 course dinner and beverages. 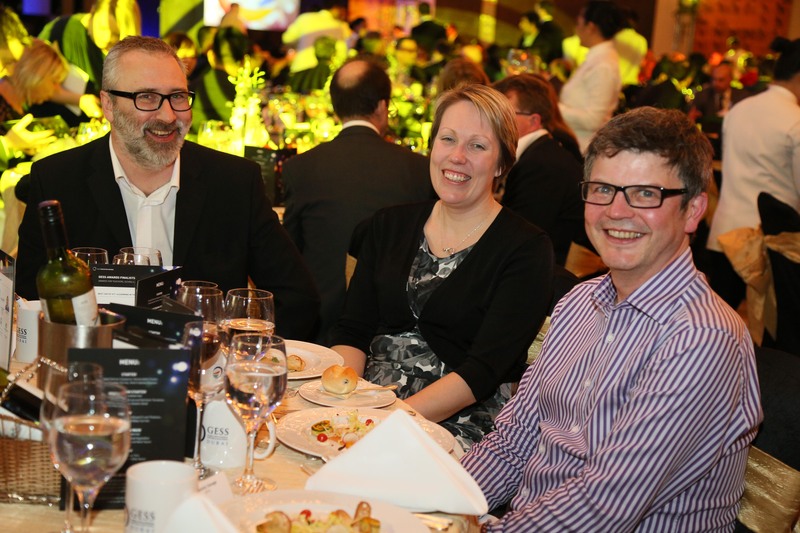 Join your peers and competitors in celebrating your successes during the year and get the recognition you deserve at the most prestigious education event of the year. Benefit from one of the best networking opportunities that the industry has to over, with more than 350 educators and educational suppliers attending from across the globe. Reward your team for all their hard work over the year. Keep up to date with the latest education products and projects. We will be releasing full details of the Gala Dinner shortly but timings will be similar to previous years.